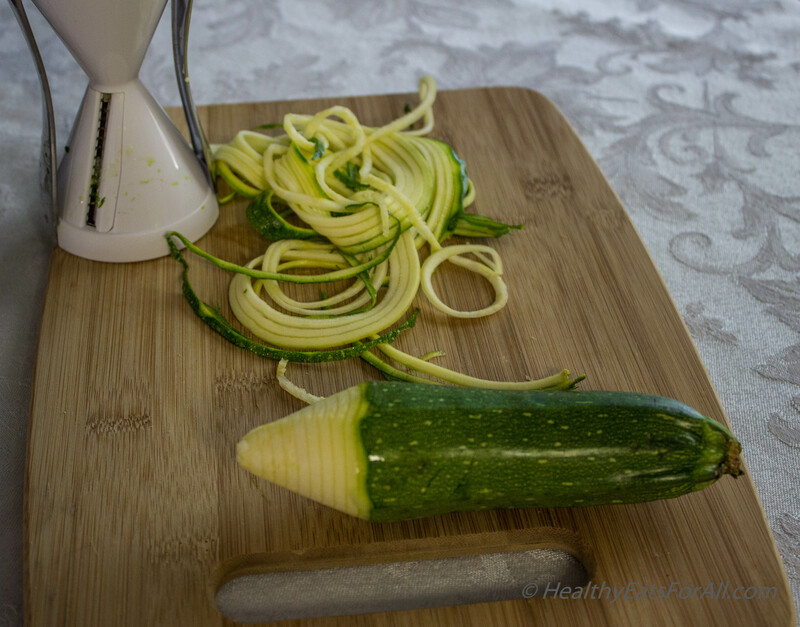 My most popular recipe to make at home using these Vegetti noodles or Zoodles is with Marinara Sauce. Any vegetables I might have at that moment also get chopped and tossed into the sauce. 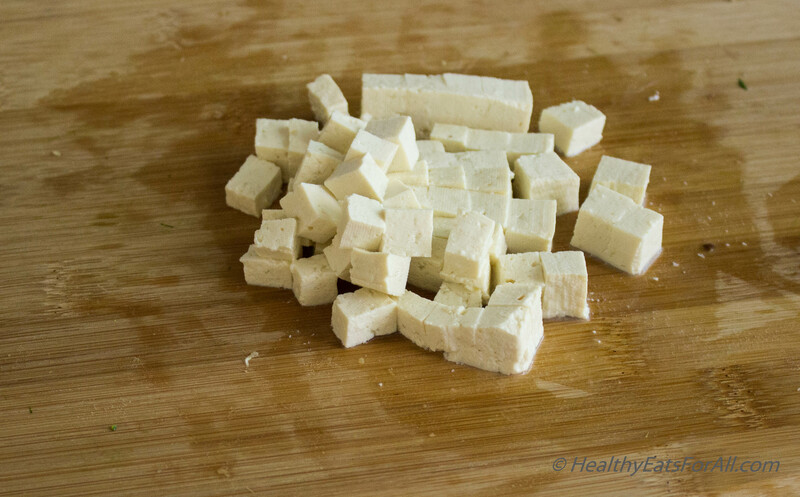 For today’s blog, I happened to have mushrooms and tofu. 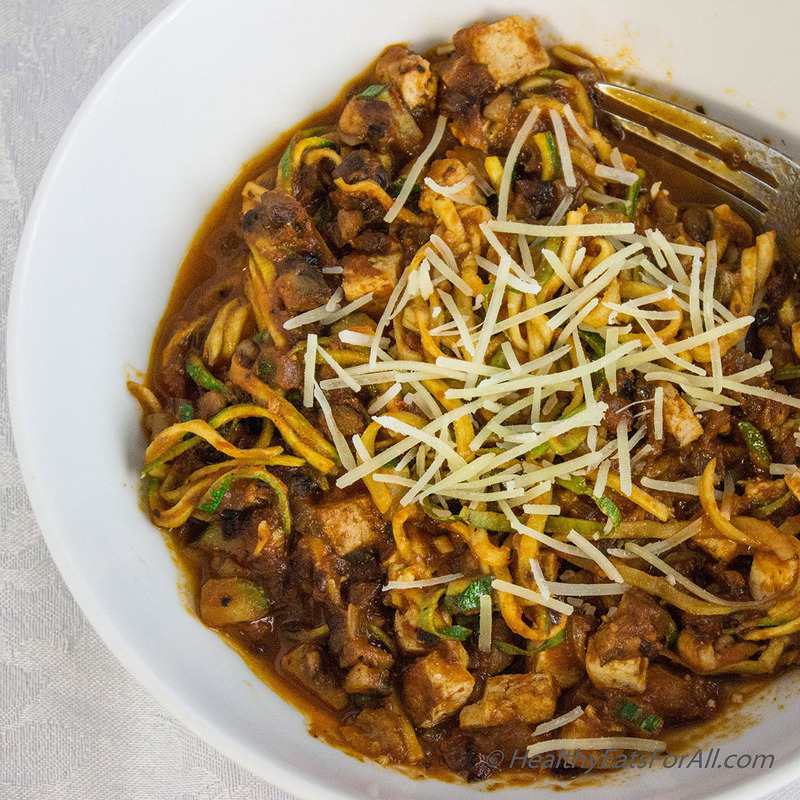 It made a great low carb vegan dish which not only is full of robust flavors, yet chock full of vitamins, fiber and protein! 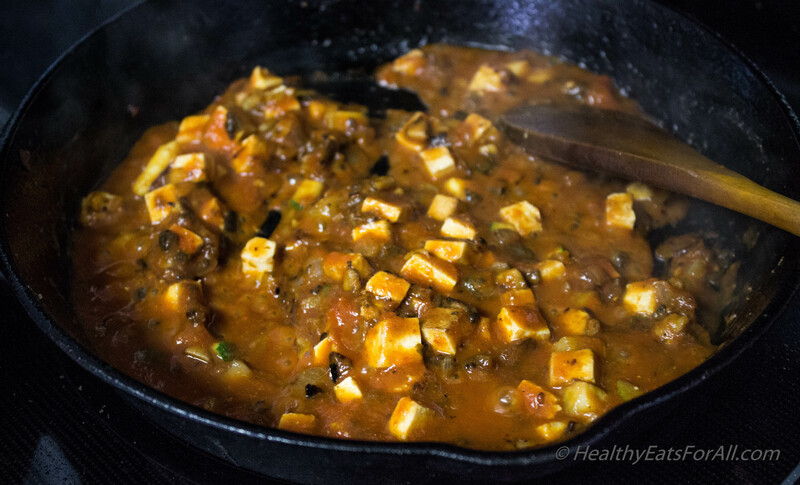 Since the veggies are not cooked for a long time, they retain their nutrients well also. 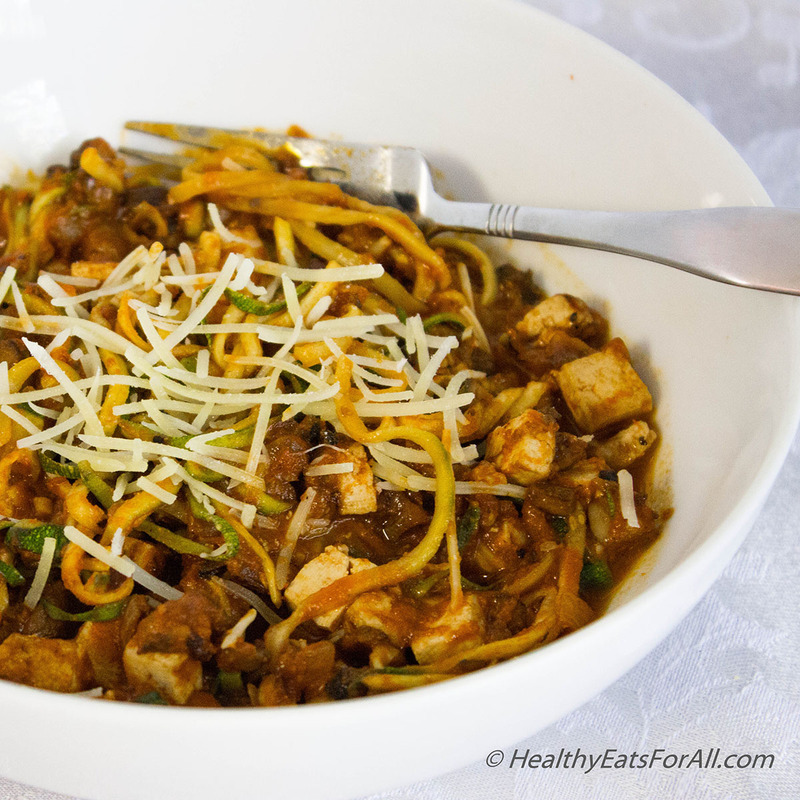 The best part is that you do not miss the pasta at all 🙂 This is a quick make dish, ready in less than half hour, perfect for today’s busy life. Feel free to add whatever vegetables you want to add to the sauce. For people following the Paleo diet, you can also add ground turkey, meatballs, grilled chicken or any seafood also. 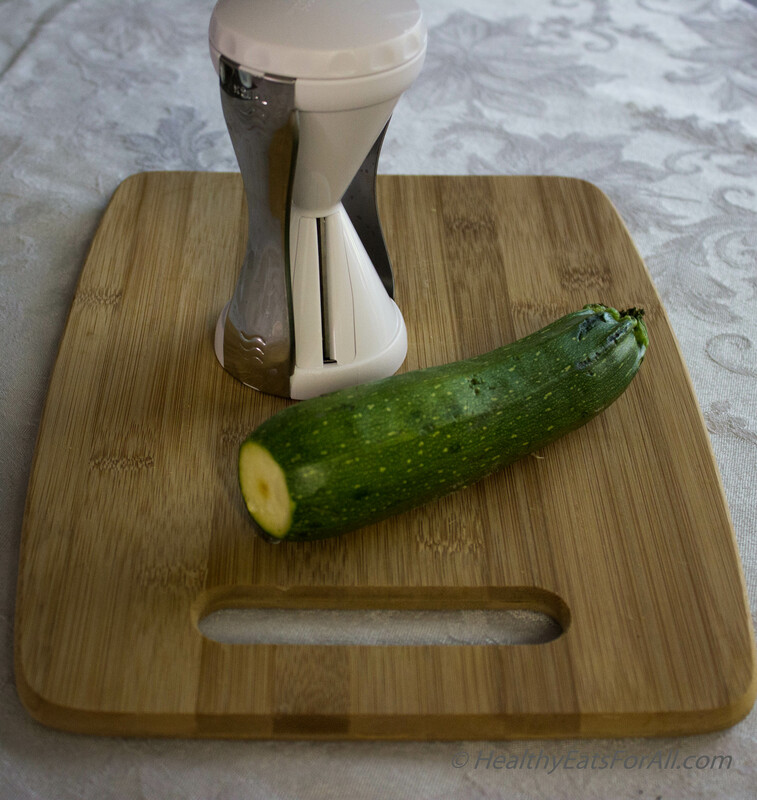 This is perfect for those suffering from gluten sensitivity also. It works great for those trying to reduce the simple carbs they are trying to eat for reducing weight or who might have diabetes. The key to keeping these noodles great is that you don’t cook them a whole lot. They will remain crisp and al dente! 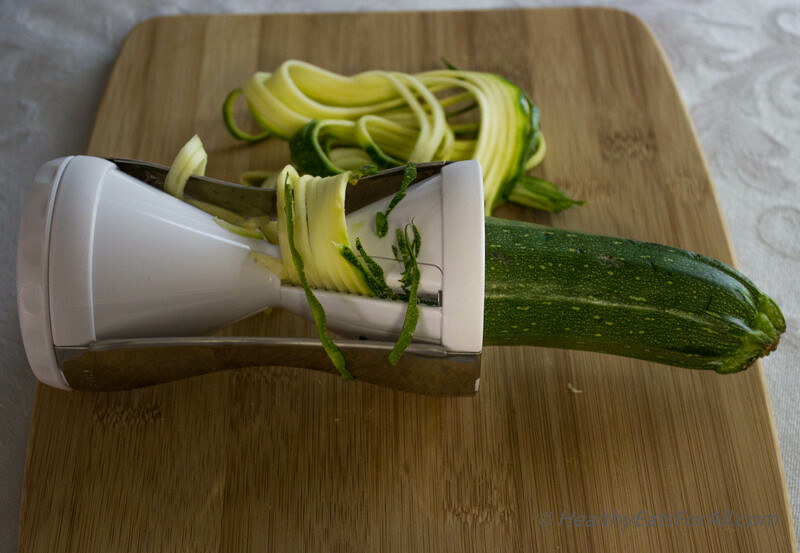 Wash a zucchini. Chop off its bottom end. 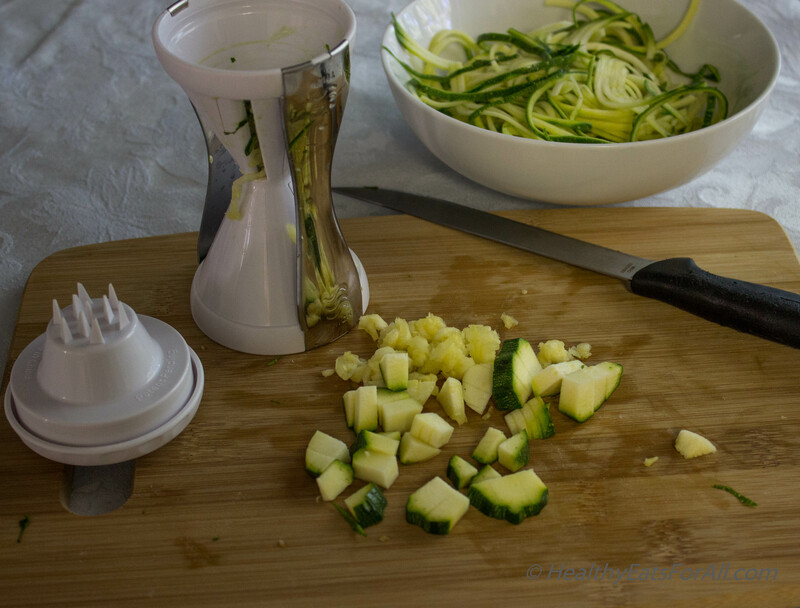 Start making noodles with the vegetti or spiralizer etc. It works almost like a pencil sharpener. 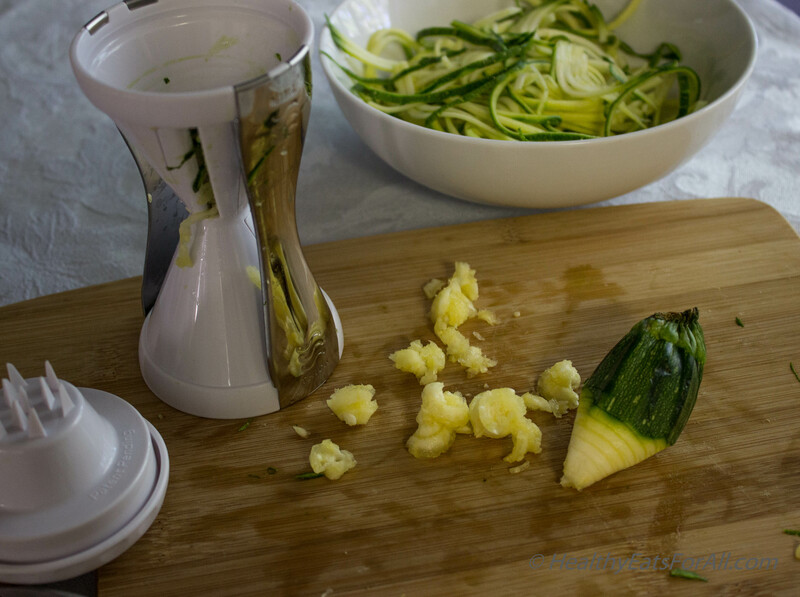 The small knob of zucchini left and pieces left are also chopped up and used in sauce. Then heat a pan. 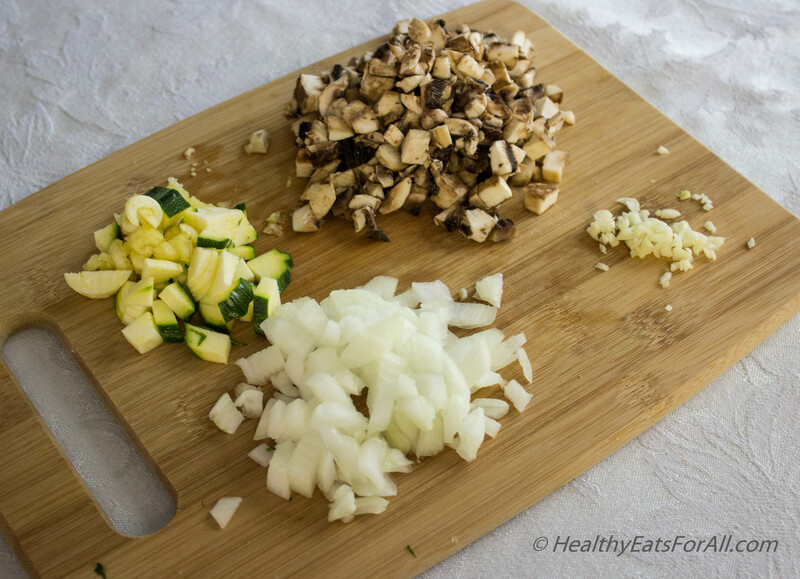 Add the oil, then add the diced onions, and garlic. 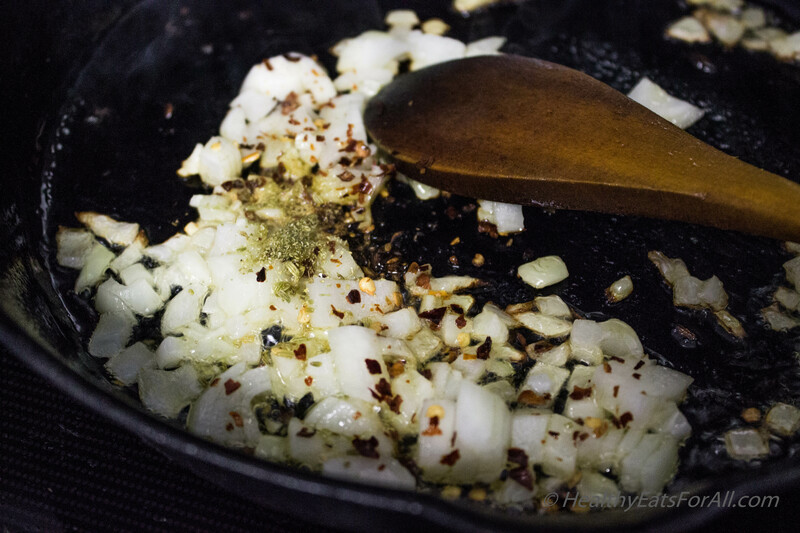 After sautéing for a few seconds add the crushed red pepper flakes and ground fennel seeds for spicy flavor. 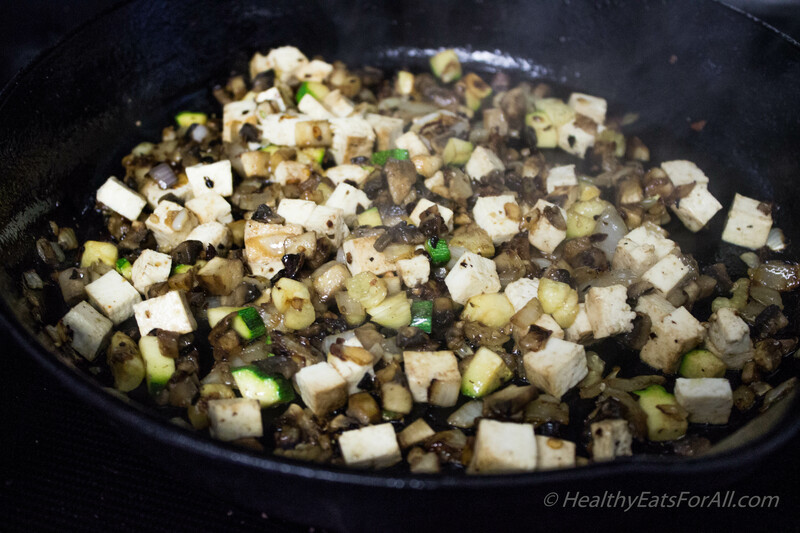 Then add the diced mushrooms and tofu. Sauté only for a minute or maybe less, not a whole lot. Then add the crushed tomatoes, salt, oregano or ready made Marinara Sauce and cook for a few seconds only. Add some water if it is too thick. 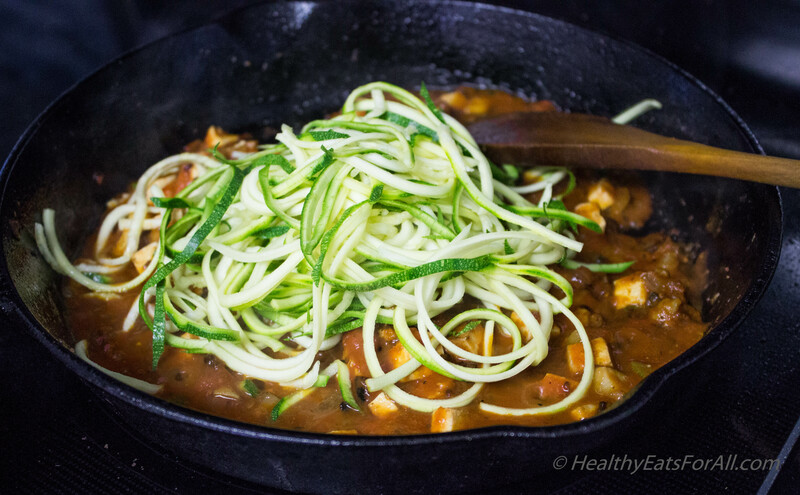 Finally add the zucchini noodles. Mix a bit and let it cook only for about 30 seconds. Otherwise they will become soggy. Garnish with grated Parmesan is totally optional. Enjoy!